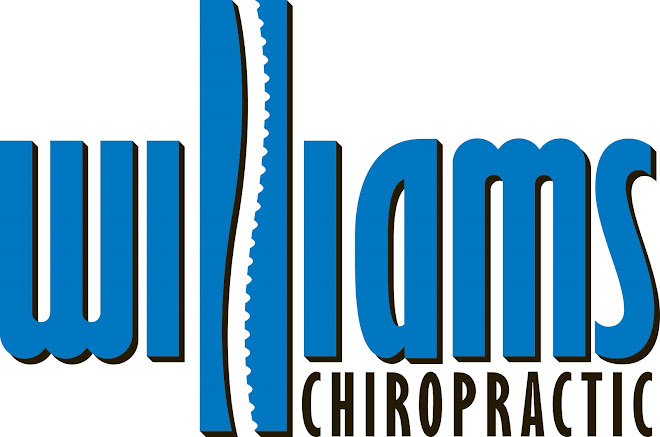 Williams Chiropractic: A Better Nights Sleep. I just wanted to share a few points of interest and tips about sleeping that are in the March issue of Consumer Report. There is a short article entitled "How to get a good night's zzzzzzzz...", that points out some alarming new studies that have some new findings on sleep deprivation. Some of the studies pointed out that it only takes a loss of 30 minutes of sleep to impair your problem-solving and verbal skills, reaction time and stamina. Also found was that individuals that get less than 7 hours of sleep per night are at and increased risk for cardiovascular disease, obesity, and type 2 diabetes. Finally there was evidence to show that dieters that get a lack of sleep have a harder time losing weight, because it is believed that lower levels of sleep alter hormones that regulate sugar and appetite. This article goes on to list several sleeping tips that you can do to ensure you get a better night's sleep. A few of the tips are to avoid large meals and caffeine late in the day, go to sleep and wake up at the same times each day, set a cut off time for watching TV, texting, and computer usage, and try a new mattress (they add that 78% of problem sleepers said that a new bed helped them get a good night's sleep). This entire article, including additional tips on sleeping and some myths about sleeping that they correct, can be found in the March, 2011 issue of Consumer Reports. The one thing I would like to add that this article left out if you are experiencing some troubles with sleep are chiropractic adjustments. Having a body that is in alignment will cut down on the feelings of uneasiness, stiffness, and achiness that make it hard to get comfortable in bed or disrupt us from our sleep.